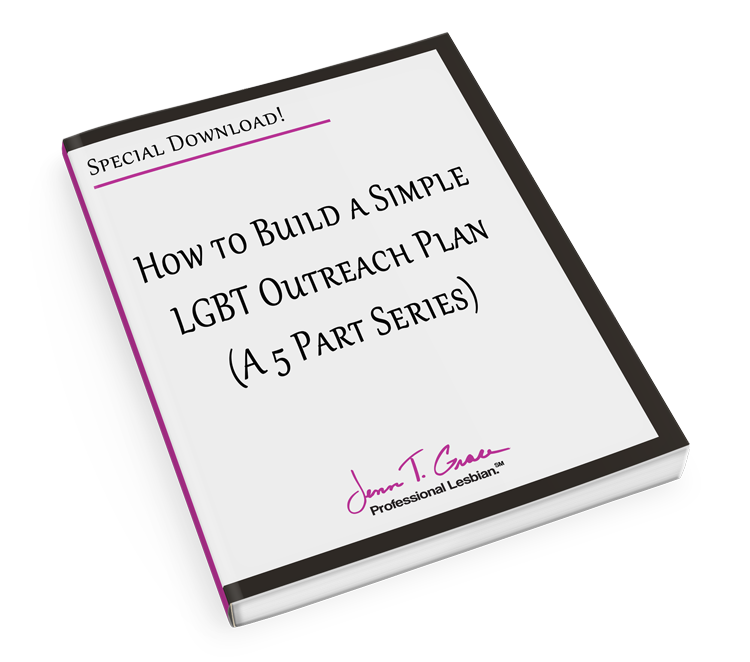 In the blog post titled “Marketing to the LGBT Community” I pointed out two critical components for effectively targeting the lesbian, gay, bisexual and transgender (LGBT) community. Authenticity and transparency. These two core principles are paramount when targeting the LGBT community because many LGBT consumers are more aware of LGBT non-discrimination policies, practices, and treatment of LGBT workers within the companies they choose to patronize. 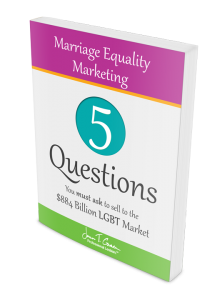 Annually the Human Rights Campaign puts out a pocket guide (get the latest guide here) that allows LGBT consumers to make quick references as to whether or not to shop at a company due to its LGBT-friendly (or non-friendly) culture. The next area we are going to dive into is external perception versus internal perception. As a company looking to reach this loyal market you need to make sure if your name is in the HRC Buying Guide that you are in green. However, this is no easy feat. 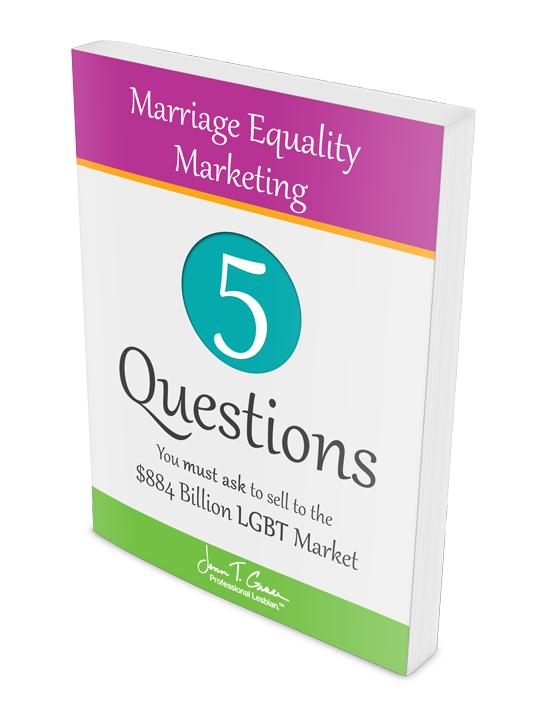 The pocket guide I am referencing comes from the data collected in the Corporate Equality Index (CEI). The CEI is a thorough process in which companies provide information about their policies, practices, procedures, and benefits of their lesbian, gay, bisexual and transgender workforce. Each question has scoring criteria and the intention is for companies to receive 100%. The recent scoring criteria requires a company to make a more concentrated effort to provide equal benefits for transgender workers in order for them to maintain their 100% status. This is absolutely huge because notoriously transgender benefits usually come after the lesbian and gay benefits have been established. Now I am going to play devil’s advocate. What you must keep in mind is that just because a company is in the red or yellow doesn’t mean they are not trying. I personally like to do all of my shopping from companies in the green. For example, I choose Target over Wal-Mart, Costco over BJ’s, Iams over Purina, just to name a few. But if there is a company that you really love and you find they are in yellow, or worse red, do a little bit of homework. Look at the CEI guides from previous years and see where they scored. Do you see an increase in their rankings? If so, they are trying and some credit should be given for trying. It’s not easy to go from red to green overnight so we as an educated consumer base need to be conscious of that and applaud them for increasing their scoring year over year. We can hope that they will one day be at the top in the 100% as well. Being in the 100% is an impressive accomplishment for any company. This is a huge step for LGBT employees and even more so for transgender employees. 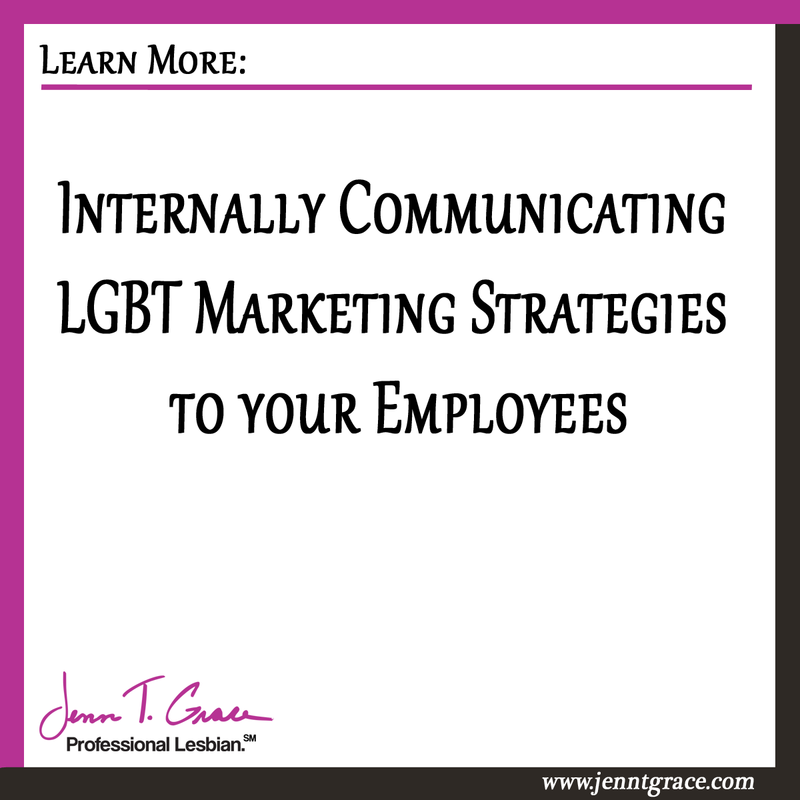 Once your company has decided to make a concentrated effort in reaching out the LGBT community it’s time to look within. What do your non-discrimination policies look like? What types of benefits do you offer your LGBT employees; do they receive equal spousal benefits? Your next step is to seek the internal support you will need to keep the momentum going. The first place to look is to your employee resource group (ERG).  First find out if your company has an employee resource group for its LGBT employees. If you are unsure as to what an Employee Resource Group (ERG) is they are also known as Affinity Groups or Employee Networks and over the years have evolved from a social group among employees to an integral part of the business. Other common ERGs that can be found in many corporations are women, African-American, Asian American and Hispanic. Depending on the size of an organization you may see ERGs for young professionals, people with disabilities or working mothers, just to name a few. In many instances the LGBT groups are the new kids on the block. As a company looking to market to this niche of consumers I would highly recommend looking into whether or not your company has an employee resource group. If you are a marketing professional and you are reading this and have no relationship currently to those in the LGBT group at your company all it takes is for you to find out when they meet next and go introduce yourself. Every ERG will tell you that they value and want more allies in their groups. I talk a lot about allies on this blog because allies are critical in the progression and forward momentum for any disenfranchised group of people. 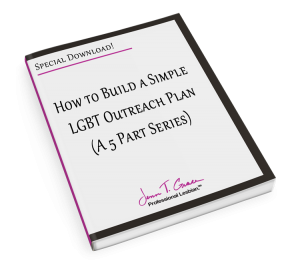 Their marketing department was preparing a simple marketing piece to distribute to their sales agents to aid in their efforts to reach the LGBT community. This marketing department was smart enough to say; let’s run this by our LGBT ERG first, maybe they’ll have some insights. Well, it’s a good thing that they did! The marketing piece they were considering using had a huge mistake in it. The statement was something to the affect of “LGBT people like Halloween because it’s a time of year where they can dress up as different genders.” (I’m paraphrasing because I don’t remember the exact wording used.) Now I don’t know about you, but if I received a sales piece from an agent of a well-respected company that was implying I must love Halloween because I can dress as a different gender they wouldn’t be getting my business. My first question would be “What the hell were they thinking?” And I imagine others would have similar reactions. This is a clear example of why marketing departments need help when they are targeting the community. It always comes back to education. The more educated you are on a particular topic the better and more informed your decisions will be. Fortunately the members of this ERG were honored that their input was asked for and subsequently were able to stop this marketing piece from going out. Had it gone out there would have been serious damage control needed. 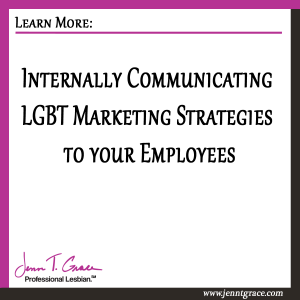 Internal communication with your employee base is critical when you are externally marketing to the LGBT community. As part of the overall marketing strategy you must include an internal communications component. There’s nothing worse than going to market with an LGBT specific product, branded material, etc. and have a member of the LGBT community talk to an employee of yours and say “Oh wow, it’s so great your company is supporting the LGBT community. I saw that great ad in the XYZ Magazine.”, referring to an ad the employee has never seen. If your employee turns to them and has no idea what they are talking about, you have a problem. Every one of your employees should be an advocate for your brand whether or not they are in an outward facing customer role. Each of them should have the knowledge and leverage to say “Yeah, isn’t it great we made the step to reach out to the LGBT community. I’m so proud they’re doing it the right way – and get this – they asked for my input on the advertisement you saw, cool huh?” Now you have your employee resource group members reinforcing the messaging you are trying to get out into the marketplace. Engagement is key. It is always wise to ensure that the people on the inside know what you are doing and are supportive of your strategies. I can’t imagine any scenario where you asking the ERG for some feedback would be a bad thing. They are a business resource within your company, who in addition to fulfilling their regular roles and responsibilities, belong to this employee group for the betterment of themselves and the company. Knowing they are helping the company by lending their areas of expertise to the marketing department is a huge ego boost which can lead to better overall employee engagement, job satisfaction and higher retention rates. What boss wouldn’t love more of that? What do you think? Do you belong to an employee resource group at your company? Do you have an interesting story to share about what you do? I’d love to hear your thoughts.